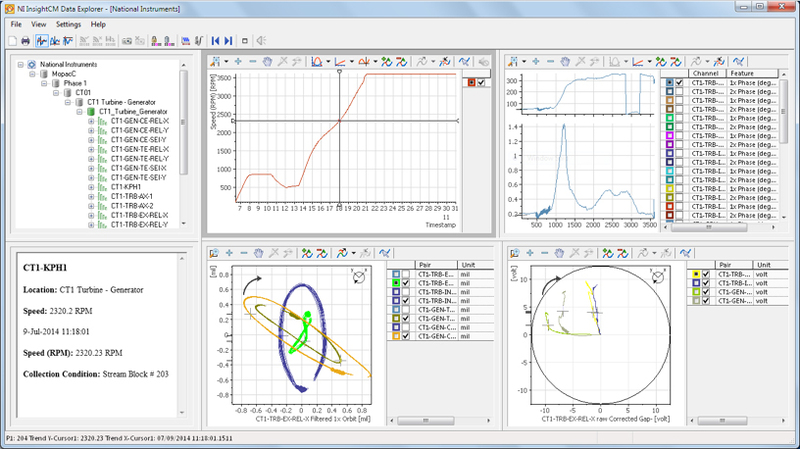 The NMAS online System monitors acceleration, and vibration data. Alarms can be set to detect a change of state via the cloud. Even the smallest motor can cause downtime. The NMAS online System is the first product in its class that offers powerful condition monitoring at an incredibly affordable cost with no large upfront investment so you can monitor any asset cost effectvely. The NMAS Online Systems can be installed in less than 30 minutes. and browser-based analytics means both amateur and professional users have no problem to use. One nmas 4-point system is affordable to monitor any machine and more units can be added to monitor more assets. Existing units can be easily transferred to different assets. 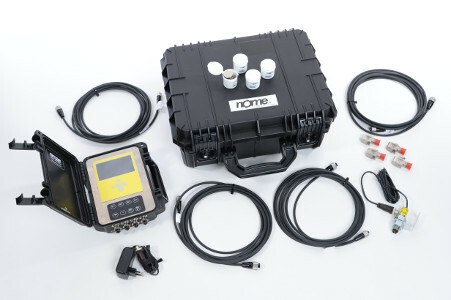 Secure cloud-based analytics data can be accessed by anyone and is independent of control data allowing inhouse and Nome’s maintenance, operations and vibration professionals to collaborate and make timely decisions. NMAS System is designed to survive in the harshest environments which requires dangerous field work or extremely remote areas to send route based teams on a regular basis.